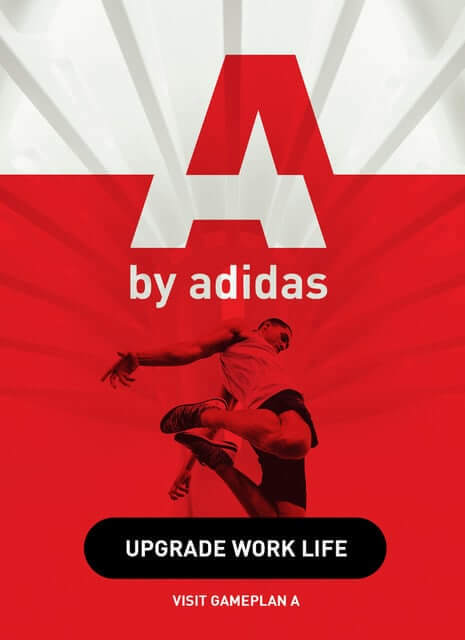 Want some fresh new workouts but want to skip out on the gym? No problem! We all have our favorite places to train and types of workouts we love. Whether you’re looking for some moves to strengthen your core and sculpt your abs, some HIIT training to burn fat, or the perfect workout to do while you’re traveling for business or pleasure – we’ve got you covered with these 7 workouts from Runtastic Fitness Coach Lunden. Most of these workouts require no equipment, but you might need an interval timer or a resistance band for a couple – no big deal. 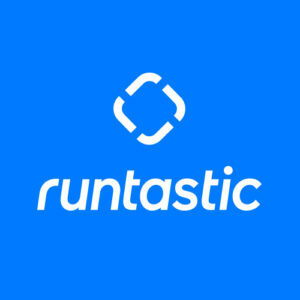 Want more workouts & healthy living tips from Runtastic Fitness Coach Lunden? 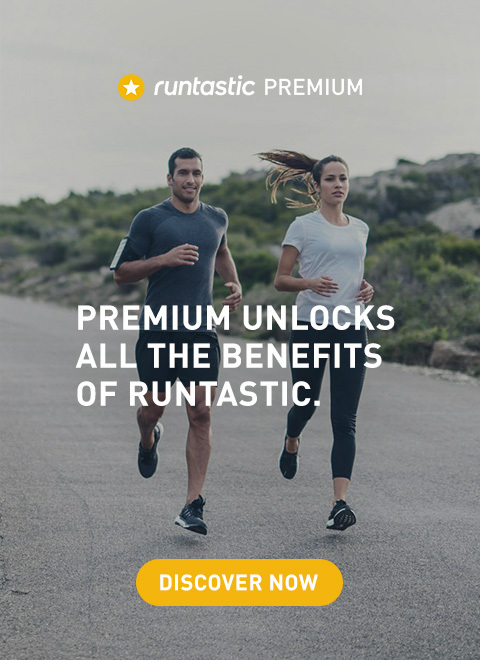 Make sure you subscribe to the Runtastic Fitness Channel for weekly tips to keep you fit for life.